I really like looking for craft and activity ideas for kids on Pinterest. There are so many great ideas out there, and I get to try them out with the kids at work. We’ve repurposed old crayons into new crayons, made giant ice marbles by freezing water in balloons during winter, placed glow sticks in balloons, made moon sand, etc. I had pinned this game awhile ago, to use around Halloween. We tried it out this week. This process involved a bit of trial & error. 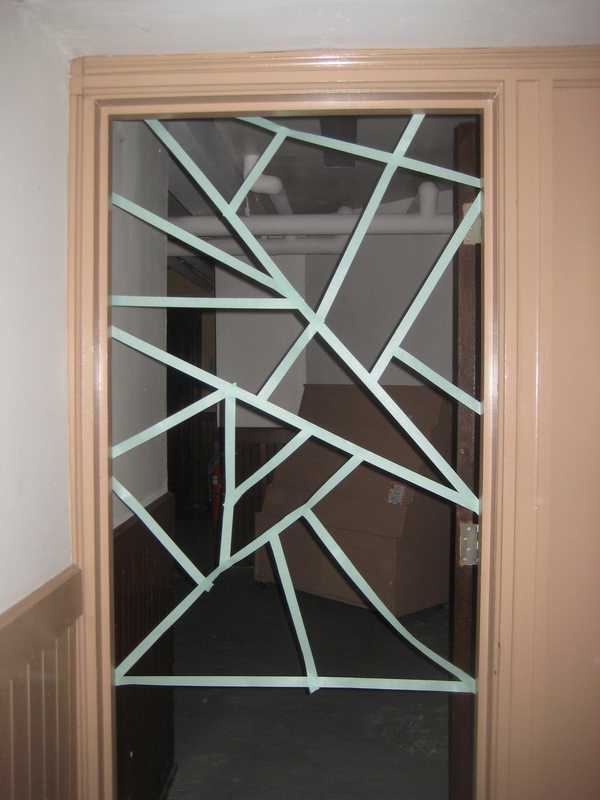 For the spider web, I used green painter’s tape. 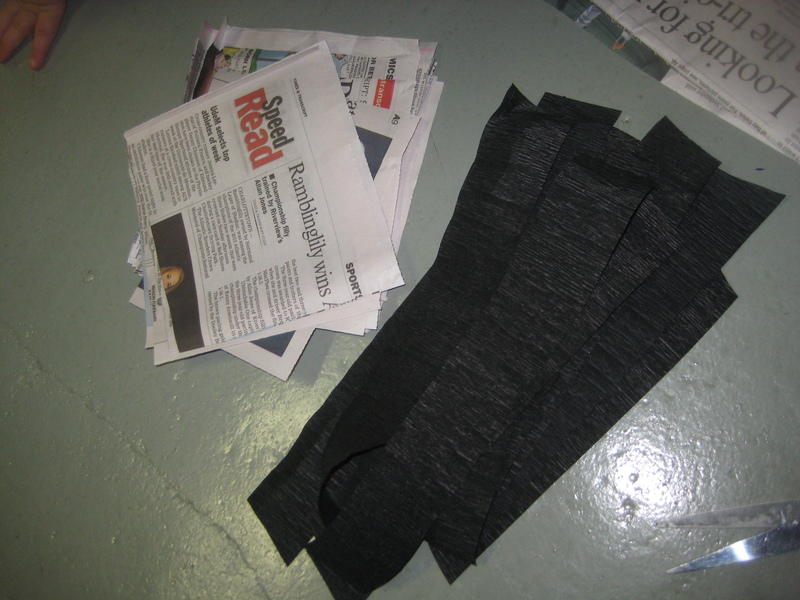 For the spiders, we used newspaper strips and black crepe paper. 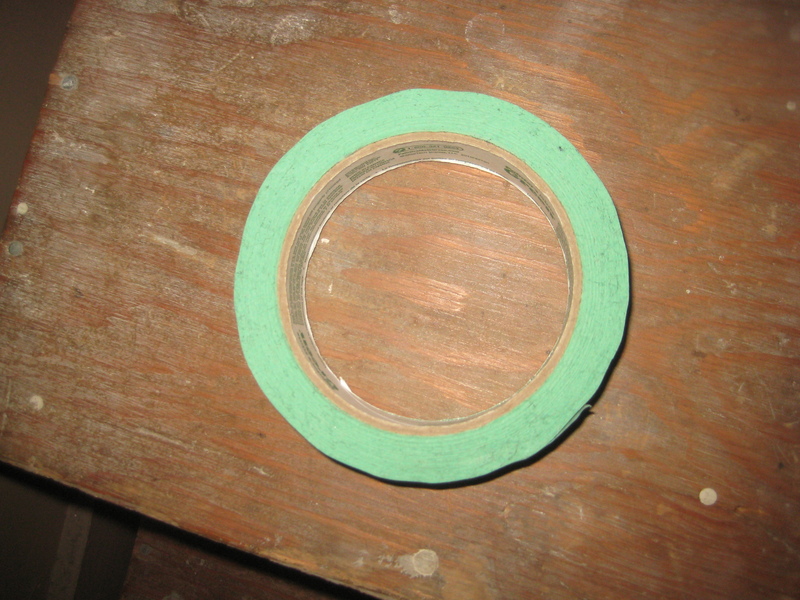 Next time, I would experiment with different kinds of painter’s tape, or perhaps use masking tape instead. 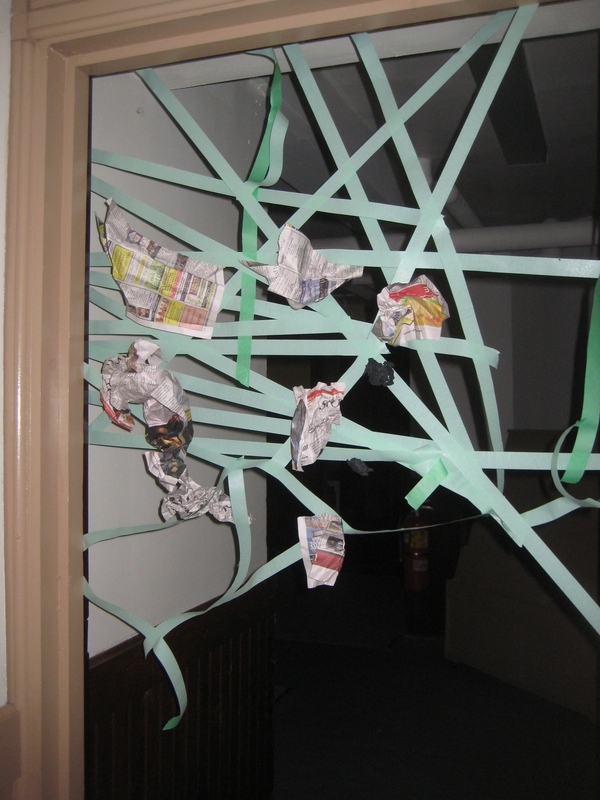 I thought maybe the crepe paper would stick to the tape better, but it didn’t have the weight to make it to the web, after the kids threw it. 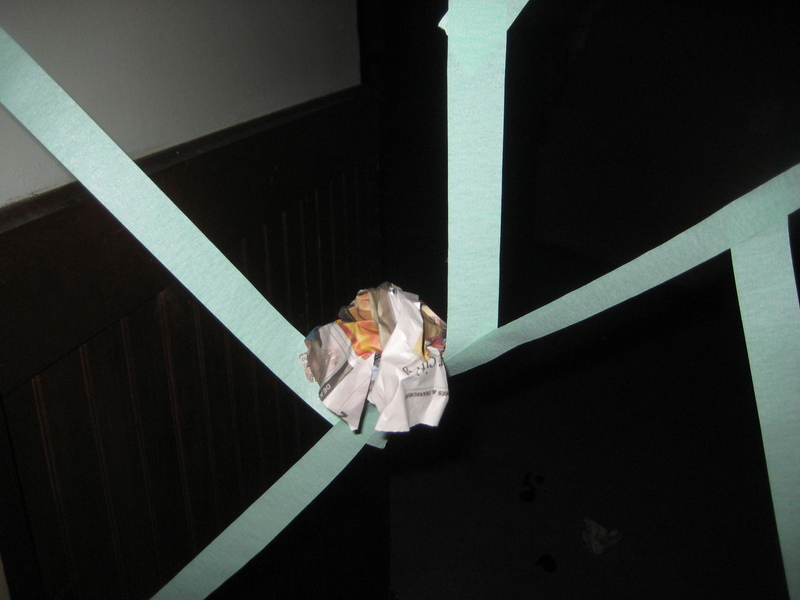 The newspaper was heavier, therefore moved further towards the web. The kids had fun playing this game, and we’ll be trying this again! You are always so great at finding new seasonal activities to do with the kids!